working temperature: 120 C / 248 F Max. Or as per the request of customers Delivery details: Usually within 20 days after receiving T/T down payment Description: Designed according to 3A standard, widely used for transfer viscous media in the food-processing, cosemtics and pharmaceutical industries Construction: Horizontal BAW Series and vertical BAW series, impeller has open type and semi-open type Material: SS304/SS316 Seal Material: EPDM (Standard, FDA approval) Max. working temperature: 120 C / 248 F Max. Inlet and outlet is divided into fast spin collar type , internal and external threaded type , flange type and intubation joint type , choose for the buyer. Widely used for pharmacy , beverage , food , oil , dairy , daily expenses , brewing , environmental protection , water treatment and other trade. Applications : Mainly used in industries such as pharmacy,alcohol,foodstuff,chemical and beverage to deliver liquid in small flow with high pressure and high pressure filtering . Working principle Housed inside the casing, the impeller rotates in conjunction with the pump shaft . With this arrangement, the impeller blades convey energy to the fluid in the form of kinetic energy and pressure energy. If anyone who is interested in such field wants to buy the whole equipments and machines, pls contact us freely. They should not be run dry for an extended period of time as oil is required to lubricate the pump head. Generally used in: Petrochemicals: Pure or filled bitumen, pitch, diesel oil, crude oil, lube oil etc. Food: Chocolate, cacao butter, fillers, sugar, vegetable fats and oils, molasses, animal food etc. 2. 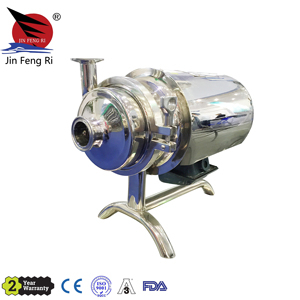 It has a dependable rust protection and the non-toxic sealing of the pump make sure the safety and the sanitary standard. 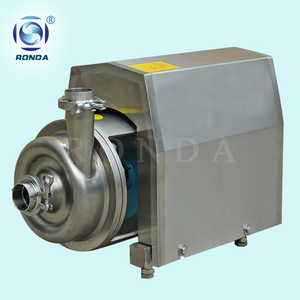 Single vane type : used to transfer medium with a little large grains because this rotor is not easy to damage grains. We will send samples to you against advance deposit, but the price of sample pump and the freight charge is paied by your side. 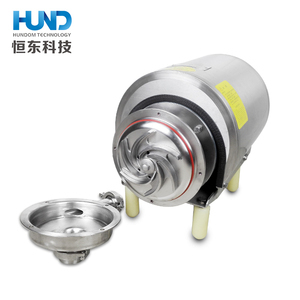 Summarize: YONJOU Stainless steel SS304 SS316 milk food transfer pump are used in a variety of industries including pulp and paper, chemical, food, beverage, pharmaceutical, and biotechnology. Rotary lobe pumps are non-contacting and have large pumping chambers, allowing them to handle solids such as cherries or olives without damage. , Ltd is one of the leading manufacturers and exporters in the field of industry pumps with manufacturing facilities in mainland China. 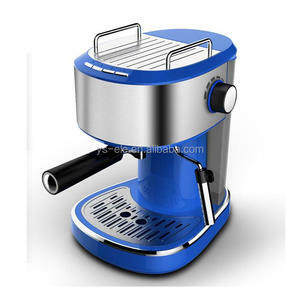 Alibaba.com offers 7,876 stainless steel milk pump products. About 28% of these are milking machines, 16% are pumps, and 1% are feeding supplies. A wide variety of stainless steel milk pump options are available to you, such as single-stage pump, gear pump, and diaphragm pump. You can also choose from low pressure, high pressure. As well as from paid samples, free samples. There are 7,876 stainless steel milk pump suppliers, mainly located in Asia. The top supplying countries are China (Mainland), Switzerland, and Taiwan, which supply 99%, 1%, and 1% of stainless steel milk pump respectively. Stainless steel milk pump products are most popular in North America, South America, and Southeast Asia. You can ensure product safety by selecting from certified suppliers, including 1,914 with Other, 1,325 with ISO9001, and 62 with ISO14001 certification.